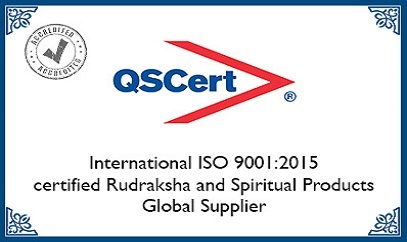 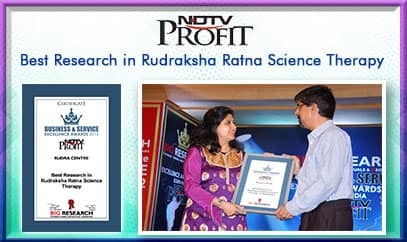 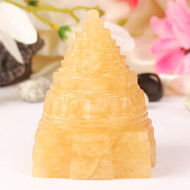 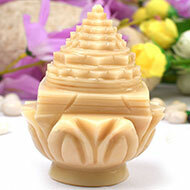 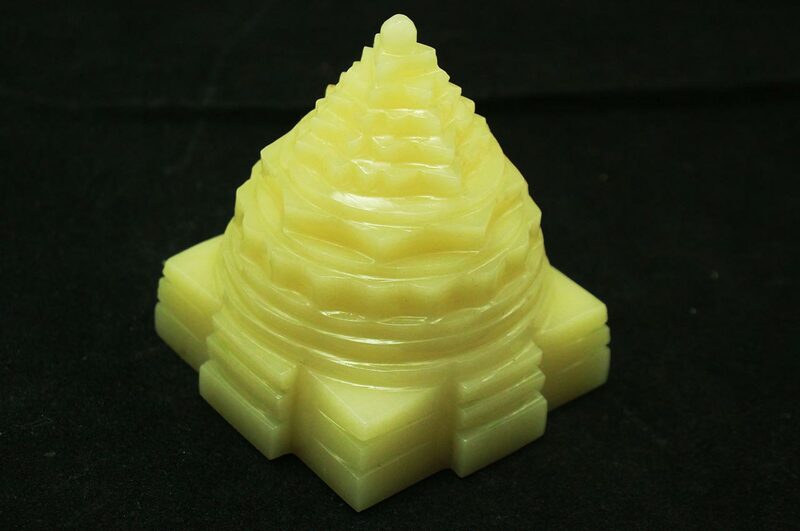 Auspicious Shree Yantra is carved in 100% pure natural Yellow Jade. 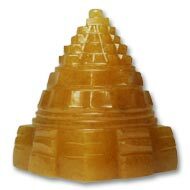 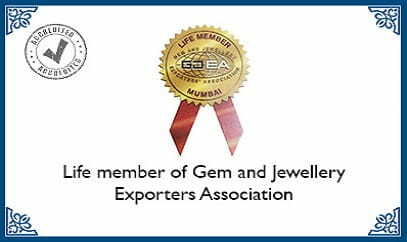 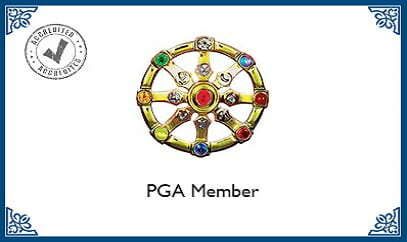 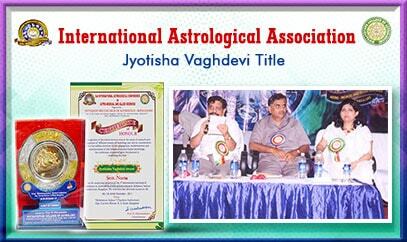 Yellow jade shree yantra is placed to attract money and also for protection against accidents / misfortunes. 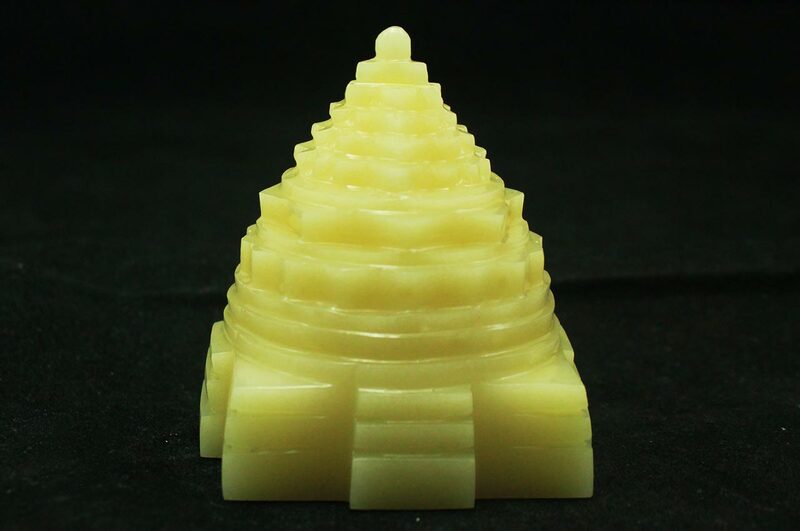 Kurma Shree Yantra in Ivory Yellow Jade - 136..